7 Deadly Sins, Anime, Tv Show, Tokoyo Tv, 7 Deadly sins folder icons, Couples, Love. 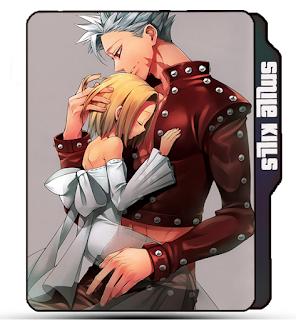 CreativeFolders '+g+"
Anime Icons 7 Deadly Sins, Anime, Tv Show, Tokoyo Tv, 7 Deadly sins folder icons, Couples, Love. 7 Deadly Sins, Anime, Tv Show, Tokoyo Tv, 7 Deadly sins folder icons, Couples, Love. 😇 Name : 7 Deadly Sins folder icon, Couples, Love. 😉 More Labels : 7 Deadly Sins tv show folder icon, Anime folder icon, couples folder icon, Love icons, 7 Deadly Sins.